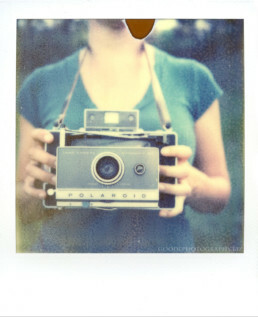 My name is Justin Goode. I’m a commercial photographer based in North Texas. I’m a lucky husband who’s blessed with 2 wonderful daughters (and one on the way). 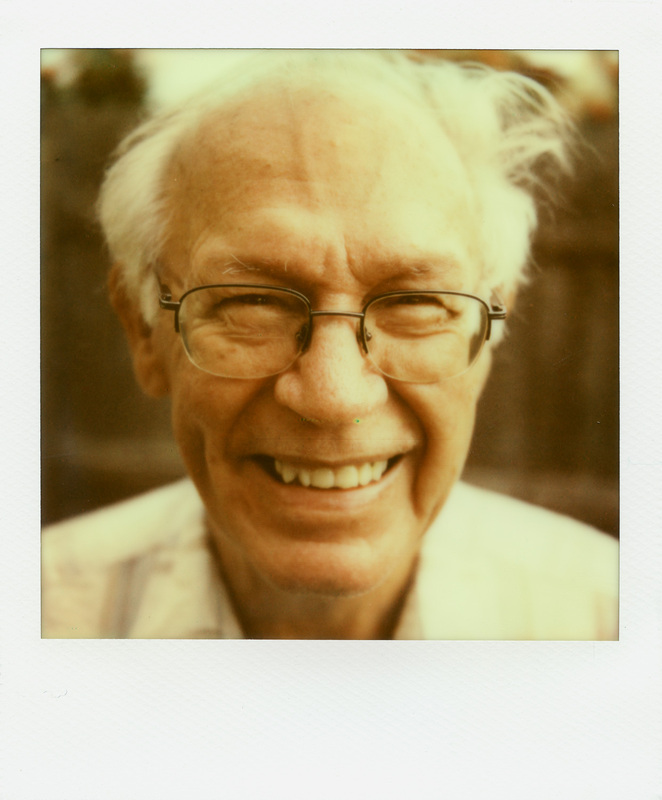 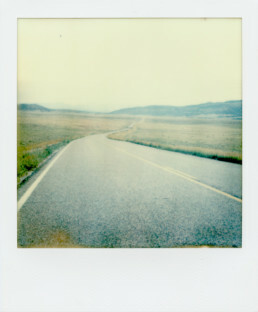 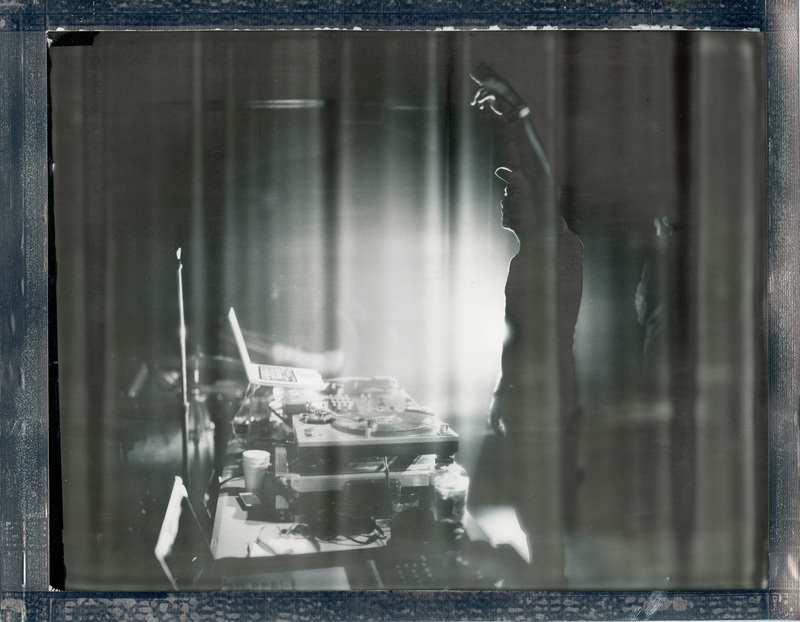 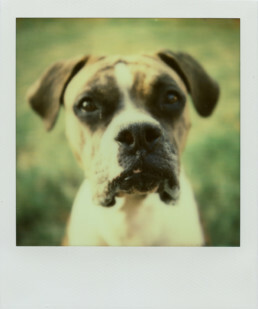 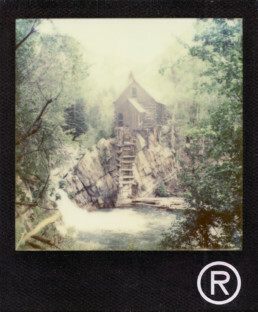 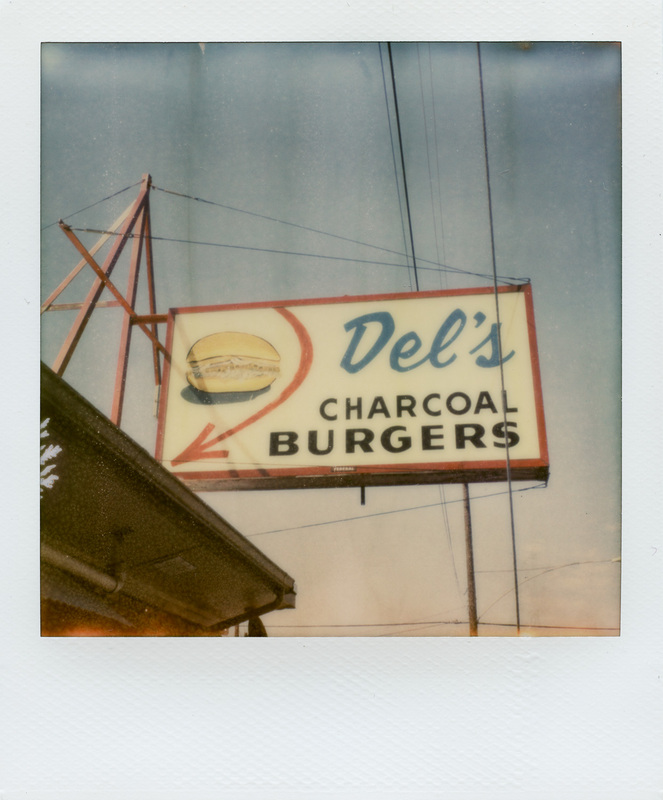 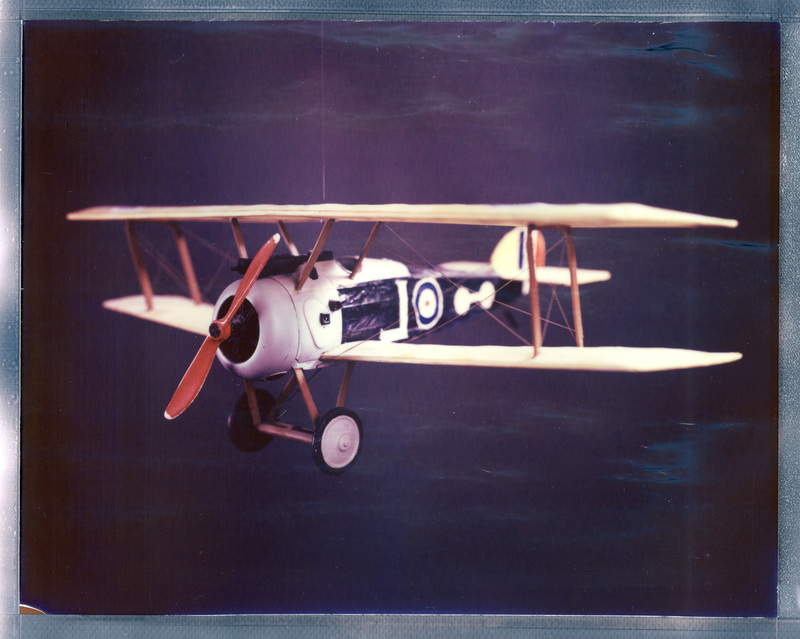 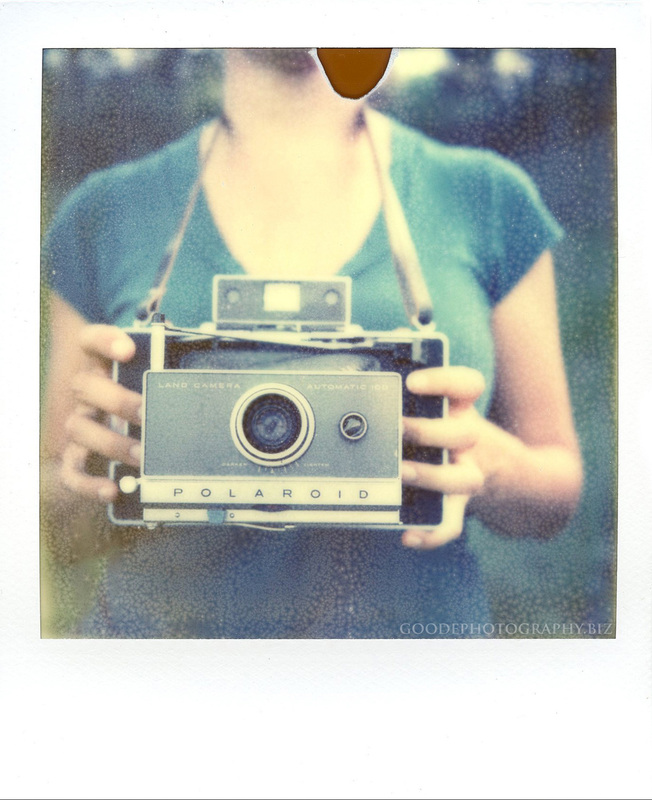 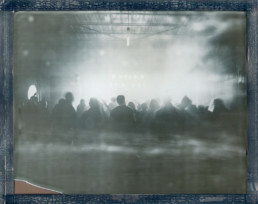 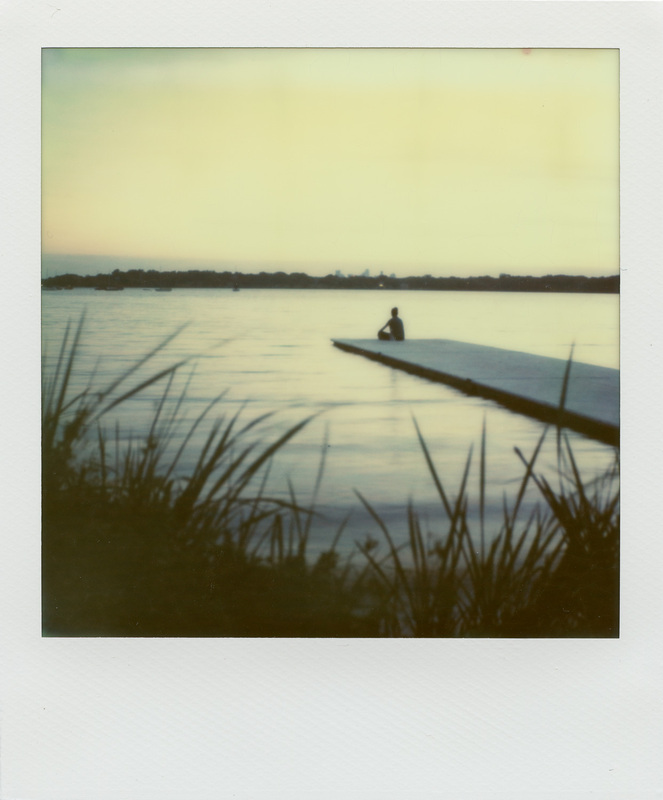 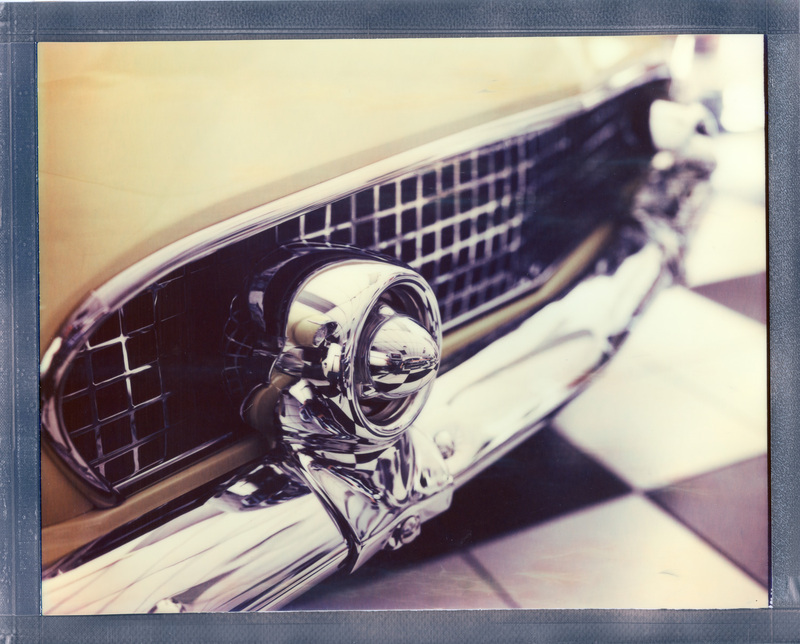 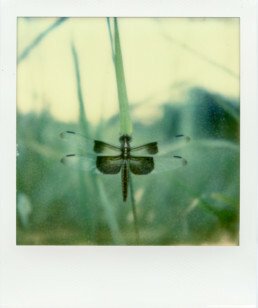 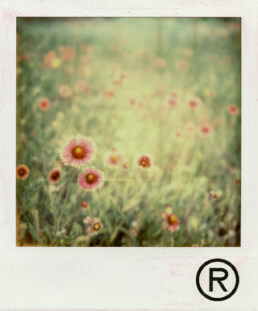 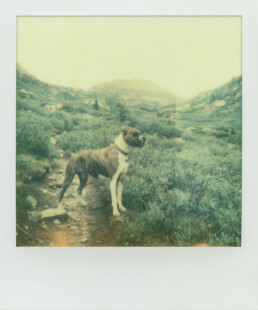 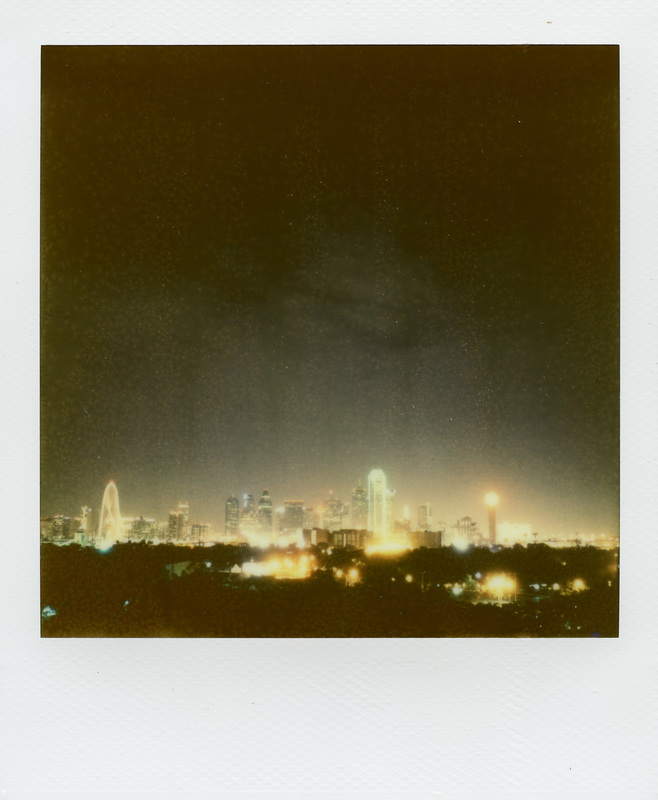 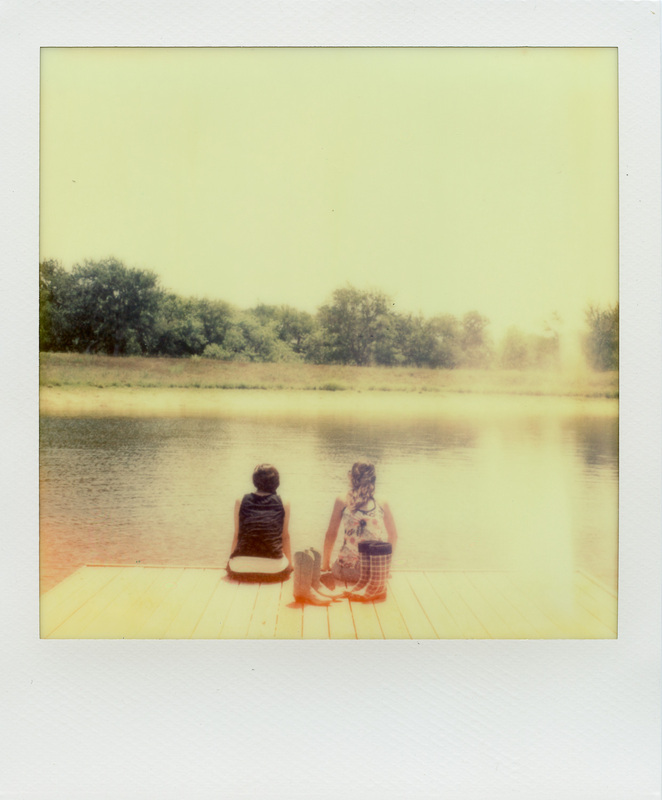 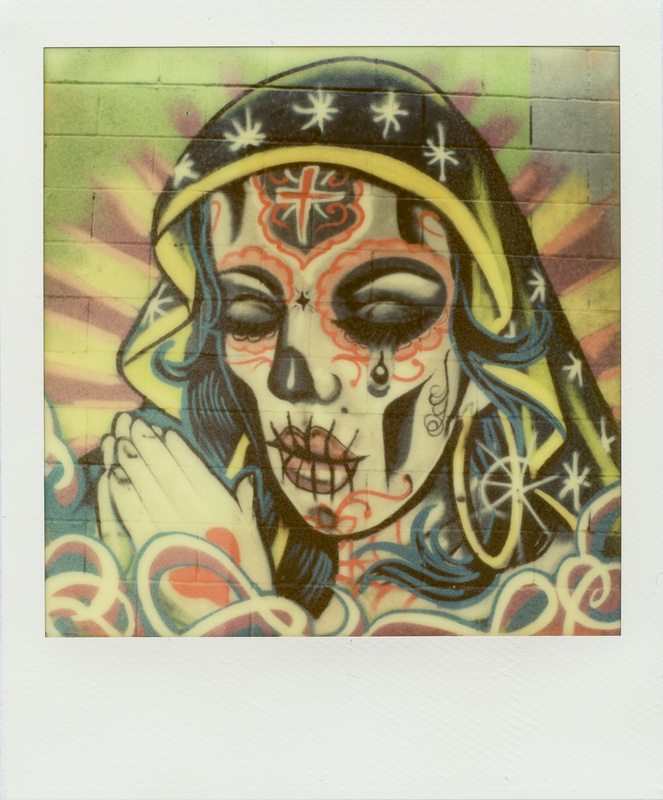 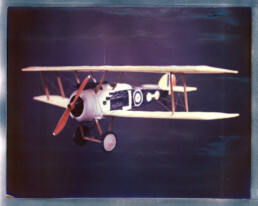 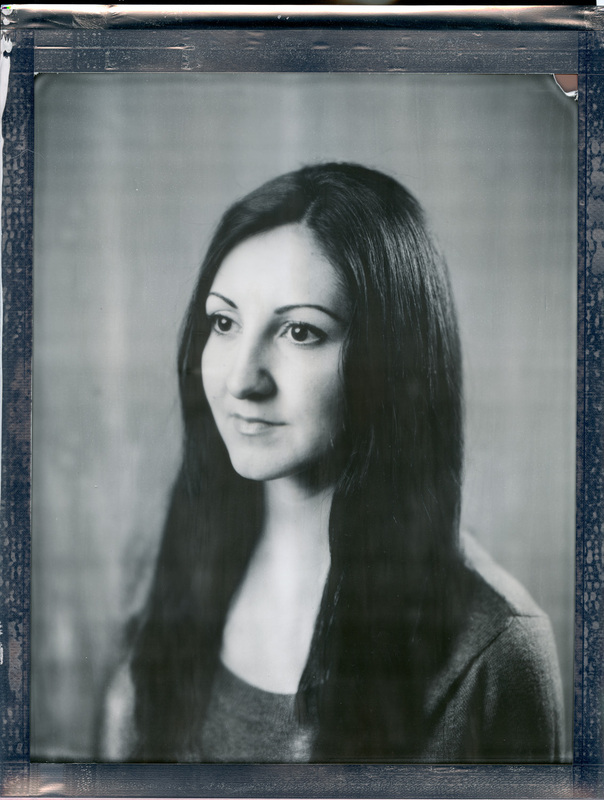 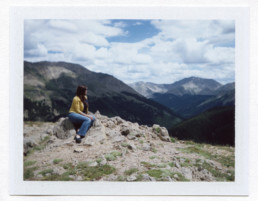 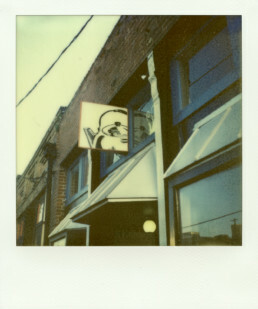 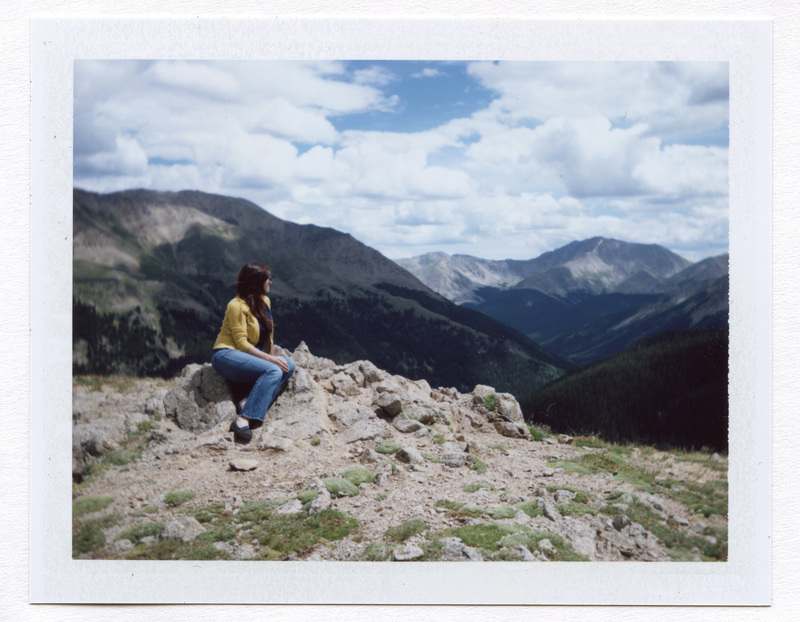 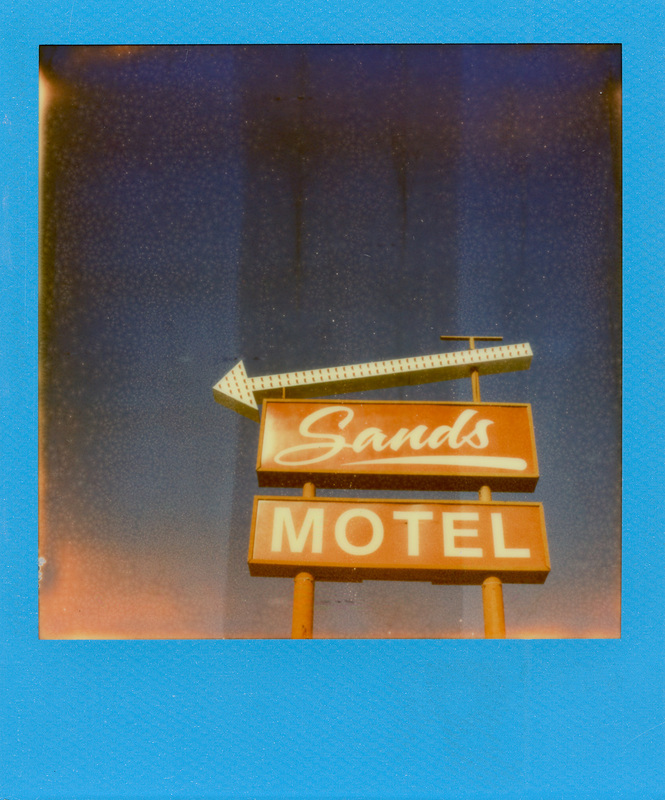 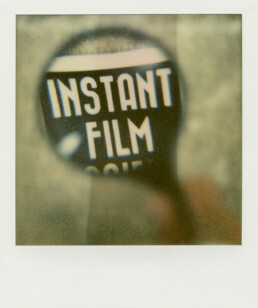 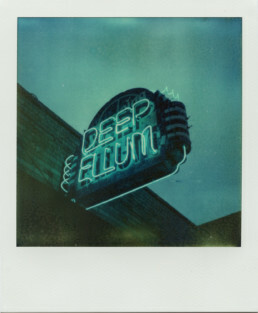 I’m also the co-founder of the Instant Film Society, a non-profit organization that promotes the use of instant film. I’ve been shooting professionally for well over 10 years. Whether you’re in need of architecture images, drone photo/video, automotive, food, product photography or even videography, I’m skilled in many areas of critical post-production processing & media preparation techniques. 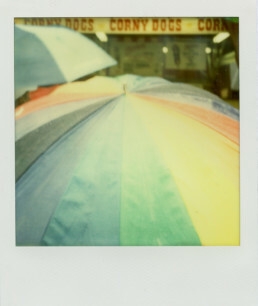 I don’t skimp corners and provide consistent professional deliverables.